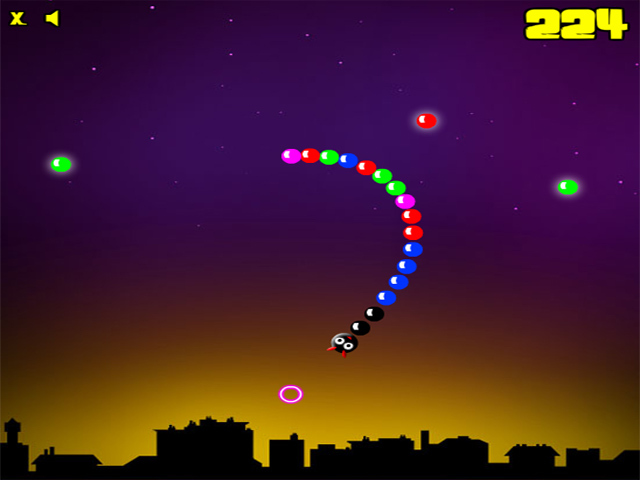 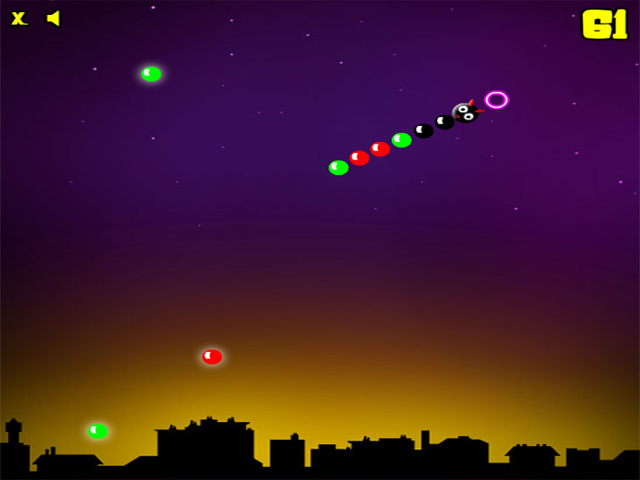 Avoid the evil Bobble Dragon and race around the level collecting the valuable bobbles. 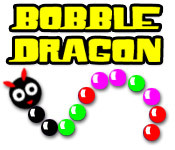 Earn as many points as you can in Bobble Dragon!Avoid the evil Bobble Dragon!Avoid the evil Bobble Dragon and race around the level collecting the valuable bobbles. 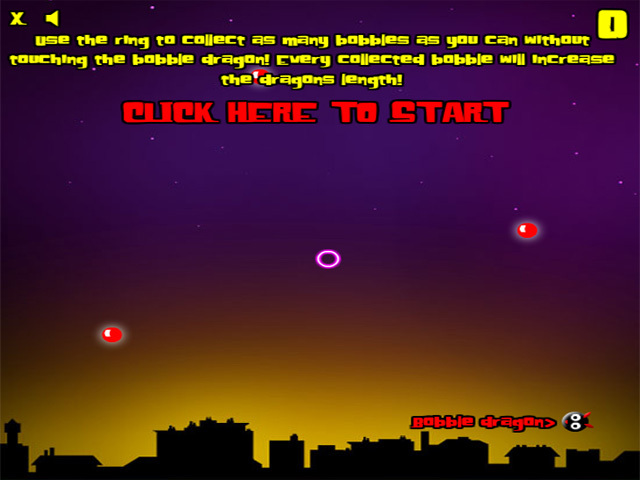 Earn as many points as you can in Bobble Dragon!